Who Loves to travel: Why Boracay is overrated and pricey? 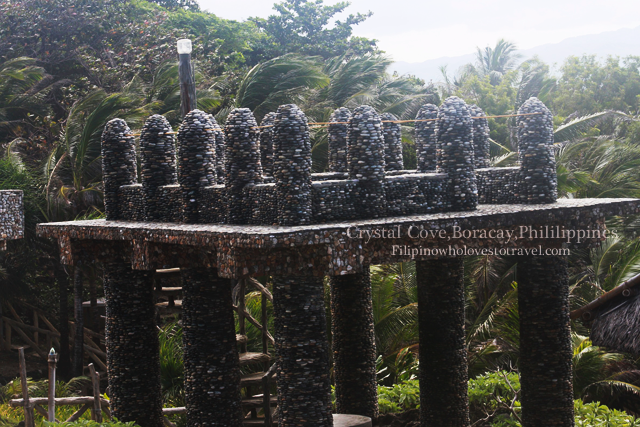 Why Boracay is overrated and pricey? I visited Boracay,Philippines once but my sister goes there every year when she goes home in Philippines, though the place is known as pricey and overrated ,Boracay is commercially beautiful and no wonder why people like to go back. The one thing I don't like when I visited Boracay was the price jumps up when I booked the tour when they know I'm with foreigner. I'm not being cheap but the price they jumps up was outrageous and I know they have price for local and foreigner but sad to say they forget I'm Filipino also. I would never forget one night that the price of the 1 lobster and shrimp was ridiculous. I almost called the police as the they give us the bill was over 4,000 pesos for two people. The price wasn't right and I told them I would pay but I will call the police if you can't justify the bill. The manager doesn't want to talk to us but he told us we have to settle with the waitress. It was really rude and the management wasn't right. After an explanation to me the price goes down to 2,000 pesos and the waiter was so apologetic of what happened. When I talked to my sister she felt bad about what happened especially my hubby was first time to visit the Philippines. So on the following night we walked and showed them the restaurants but sad to say it was closed for 2 nights. Go figure what was happen. When you order a lobster and shrimp make sure to get the total price before you eat and not the pound. The following night we decided to have lobster and we just pay 900 pesos for the same size of the lobster we ate last night and 400 pesos shrimp. I felt I was robbed with that restaurants. The hotel was good enough for us. The price wasn't bad as it is in front of the beach. The customer service is really good and the staff was friendly. Tricycle is the main transportation in the island. I talked to the tricycle driver and deal the price, so far I have no problem with them. They are more friendly and willing to help you. I always give tips to the tricycle driver. 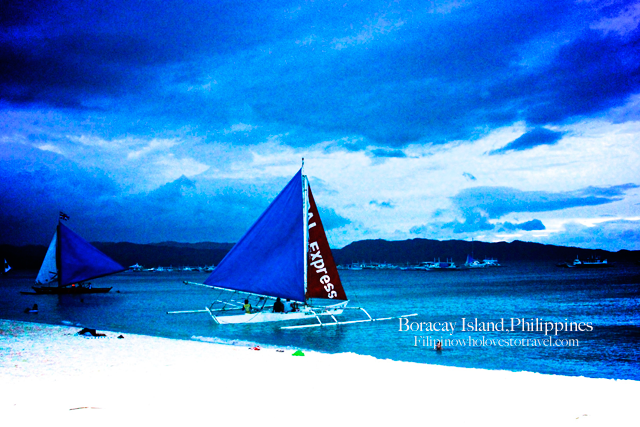 Attraction is pretty good in boracay and my favorite is the paraw sailing while watching the sunset. There are activities for everyone. Whether you're adventurous or just relax the island. After my vacation in Boracay I would say; no wonder Boracay was recognized as best island in the world you can justify once you felt the sand in your toes. 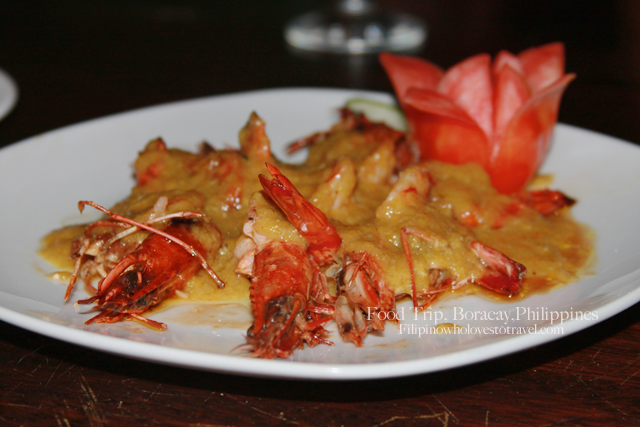 I will still go back in Boracay after my experience it still the best place to relax and enjoy the sumptuous and delectable food in Philippines. having left the country so young, I haven't had the chance to really go about the islands...Boracay was one I had wanted to visit until a friend talked me out of it and so I would rather visit Amanpulo next time we come home. And sad about your experience regarding food prices...my, what a cut! This is one of my favorite beaches in our country can't compare to any places at all. It maybe pricey but its all worth it besides you get what you pay for anyway. Hi Mhie, were going to Nashville this coming Nov. 11 - 12 were leaving Sunday i hope we can meet if you were close to downtown. I can't tell anything as i've never been to that place, but i am sure because of the tourism it has that's why everyone thinks its best to have pricey price. I haven't been to Boracay and I still have no plans to visit the island. But overpricing the food? It's a no no for me! The sad reality though is when they know someone who's a foreigner, the price changes and it's a lot more expensive! How sick is that! Oh I remember when we went there in Boracay with a foreign friend. Our friend would have been ripped off if not with us. Everything there are expensive. If you are not wise enough to deal with the local people there, you will end up paying more than your budget. Oh my! That’s a bad experience. I think it happens anywhere in our country. They think the foreigners are rich. Anyways, I still hear a lot of good things about that place in terms of food and ambiance. I have never been to Boracay and yes I heard that it is too pricey. 4000? Srsly? They must have gone crazy! Now, I don't think I'd go to Boracay with a fixed budget! 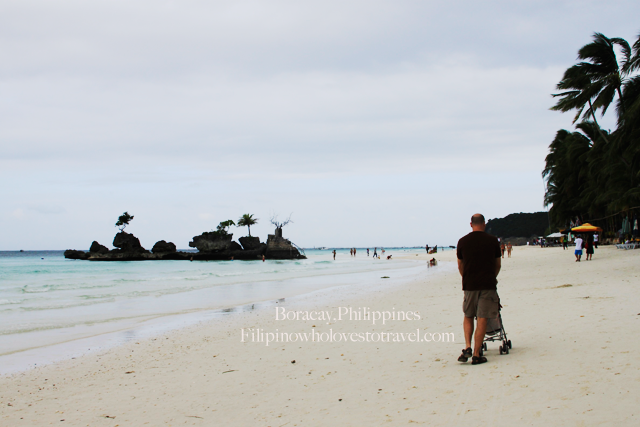 I have heard a lot of comments that it's pricey to be in Boracay. Makes me wanna try the beach in other places excpet Boracay. LOL! Natawa ako when Papaleng said na paramg ginto ang mga food prices. LOL!